New Zealand is approximately a 10 hour direct flight from most places in the Pacific Rim, including Singapore, Hong Kong, Tokyo, the west coast of the USA and it is only a 3 hour flight for neighbouring pacific islands and the eastern seaboard of Australia. 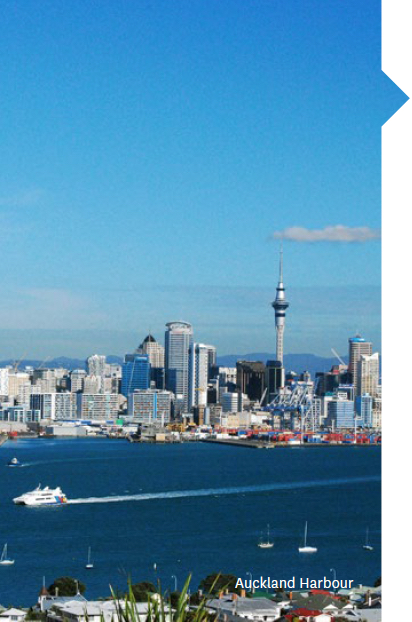 Options to fly direct to Auckland (New Zealand’s main international airport) or directly to Wellington with a new Singapore Airlines connection via Canberra. Numerous daily flights connect Auckland and Wellington with a 1 hour flight time. 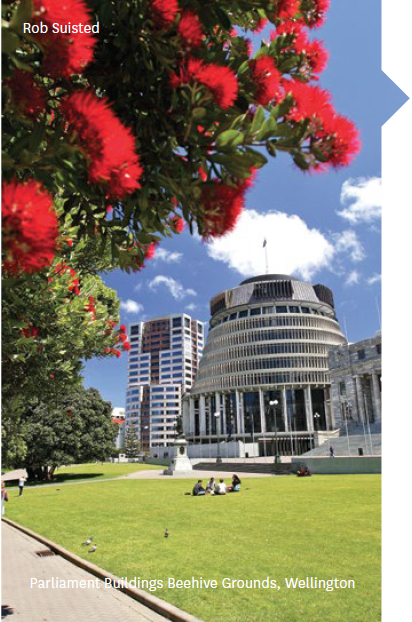 Weekly flights connecting you to Auckland. 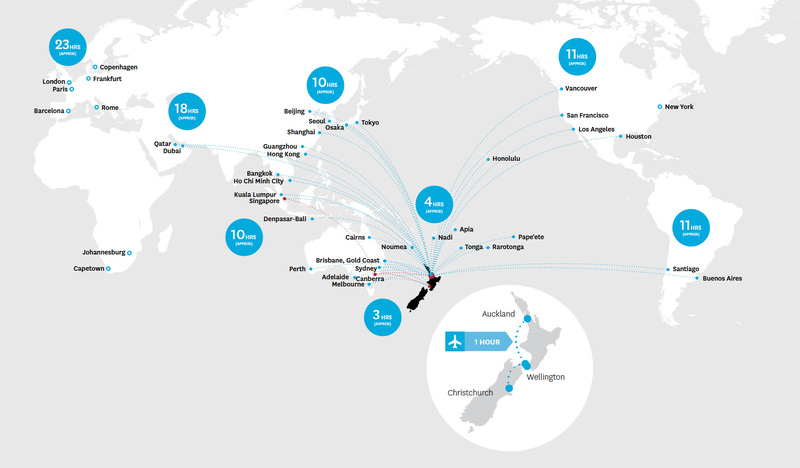 International Airlines fly direct to Auckland from 33 destinations around the world. International Airlines fly directly to Wellington from 6 international destinations. Direct Trans Tasman flights a week to Wellington.